A quick view of the most influential metrics in Winter Springs. The city of Winter Springs has everything that families desire including parks, shopping, restaurants and of course Excellent rated Seminole County schools. With convenient access for any easy commute around Orlando, OIA Airport in 30 minutes from the 417 Expressway and less than an hour to Volusia County Beaches. There are a variety of homes that you will find in Winter Springs: single & two story homes, lakefront homes, golf course homes, homes with spacious backyards, front porch homes, pond and treed views and much more. Other options include: townhomes, bungalows & villas for sale and lease. 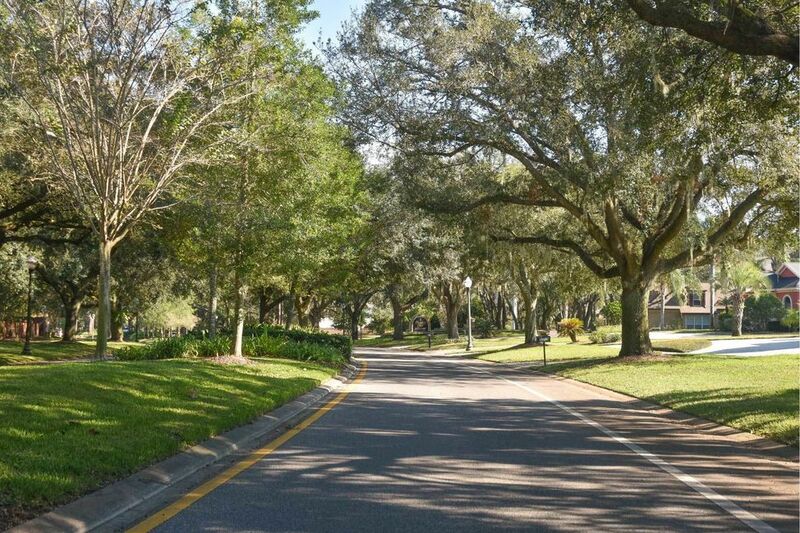 Whether you want to live on the green, have a lake just outside your doors or just want a home walking distances to shopping and restaurants, Winter Springs is for you. Contact Jeremy or Jody Deabenderfer to help you find your new home in Winter Springs. View our selection of available properties in the Winter Springs area. Check out the latest demographic information available for Winter Springs. Browse through the top rated businesses in the most popular categories Winter Springs has to offer.